 When Billy Howton retired from pro football following the 1963 season, he held NFL records for most career receptions and receiving yards. While Howton’s career spanned 12 seasons in all, he spent the first seven in Green Bay where he was well on his way to breaking what were arguably the two most prestigious records set by Packers immortal Don Hutson two decades earlier. As it turned out, Howton’s records didn’t last long and, fair or not, it has probably diminished his legacy.  Raymond Berry of the Baltimore Colts broke Howton’s record for most catches one year later and surpassed his yardage record three years later. Nevertheless, entering the 1970 season, following the completion of the merger between the National and American football leagues, only two receivers in the 50-year history of the NFL, Berry and Bobby Mitchell, had more catches than Howton and only Berry had gained more yards. Howton caught 303 of his 503 career receptions in Green Bay. He also gained 5,581 of his 8,459 yards with the Packers and averaged 18.4 yards per catch with them compared to his career average of 16.8. Of his 61 career touchdowns, Howton scored 43 with the Packers, including 13 in a 12-game season as a rookie. 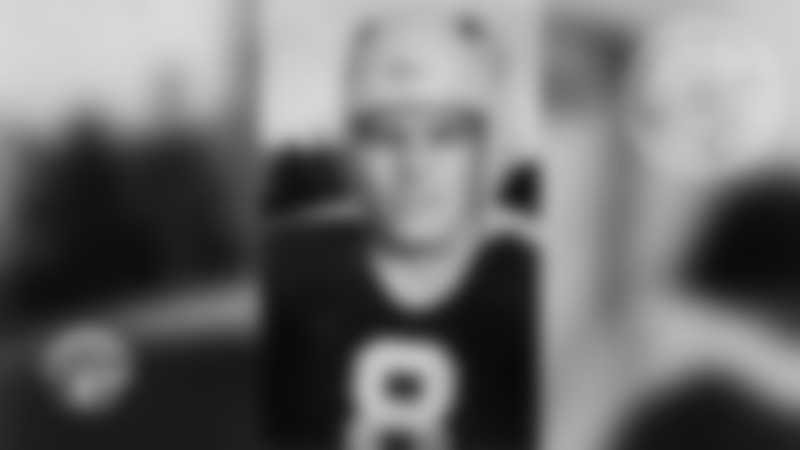 He also led the NFL in receiving yards as a rookie with 1,231 and, again, in 1956 with 1,188. In fact, he was the first rookie in NFL history to gain more than 1,000 yards on pass receptions and his 1,231-yard rookie total also broke Hutson’s club record for receiving yards in a season. 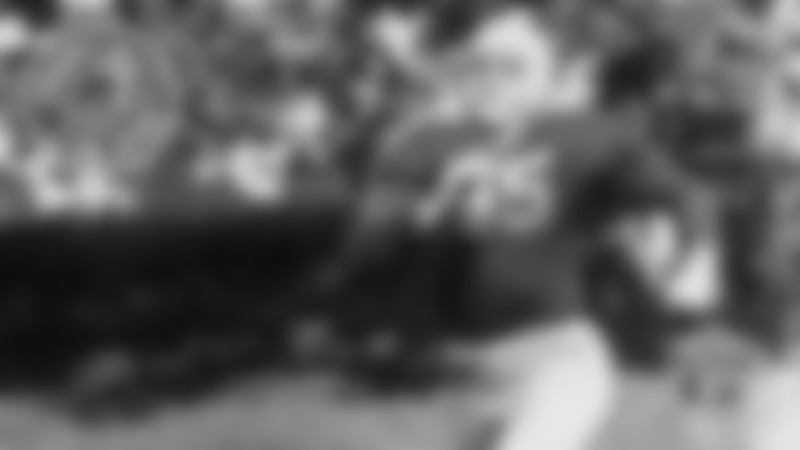 On Oct. 21, 1957, Howton set the Packers’ record for most receiving yards in a game. He caught seven passes that day for 257 yards against the Los Angeles Rams. “For my money, Howton is the toughest pass receiver to cover in the National League,” future Pro Football Hall of Fame safety Emlen Tunnell said before the 1958 season, Howton’s last in Green Bay. Howton also was the first player to catch a touchdown pass at what is now Lambeau Field. On Sept. 29, 1957, the day the stadium was dedicated, he caught a 37-yard touchdown pass from Babe Parilli and the Packers went on to beat the Chicago Bears, 21-17. The Packers drafted Howton in the second round in 1952. Two years earlier, they had drafted his quarterback at Rice, Tobin Rote, and they would play together for five seasons in Green Bay. In all, Howton played in 80 games for the Packers. He was traded to Cleveland on April 24, 1959, within three months after Vince Lombardi was hired as general manager and head coach. In return, Lombardi received defensive end Bill Quinlan and halfback Lew Carpenter. Howton played one year in Cleveland and four with Dallas before retiring following the 1963 season. Howton also was the first president and one of the driving forces behind the creation of the National Football League Players Association in 1956. Born July 5, 1930, in Littlefield, Texas. Given name William Harris Howton.